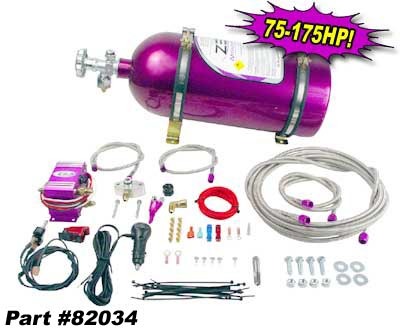 Standard, off-the-shelf nitrous kits will not fit the 2005-2007 Ford Mustang GT. 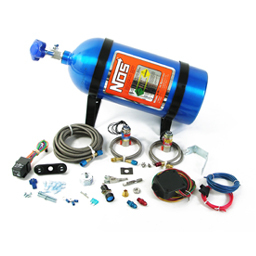 Due to a fuel system redesign, special components are needed to install a nitrous kit. 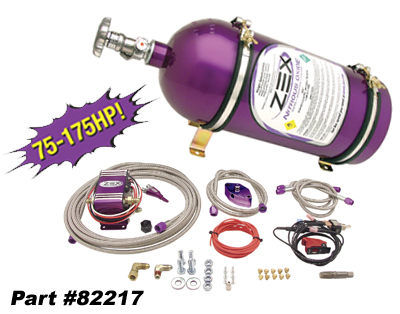 ZEX™ is the first manufacturer to engineer an application-specific kit for the new 2005-2007 Mustang GT that includes all of the special parts needed for an easy, 2 hour installation.